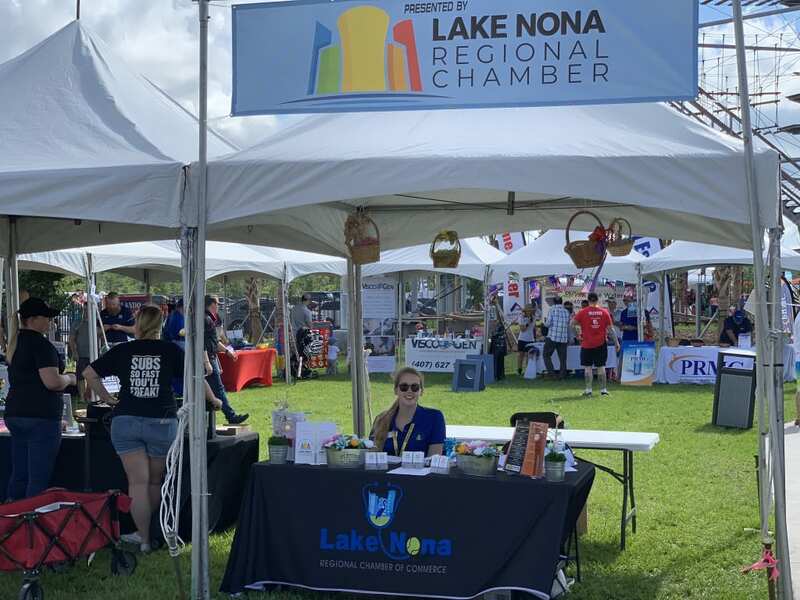 April Nona Chamber Festival - Thank you Exhibitors, Sponsors, and Participants! 2019 Nona Chamber Festival is a Hit!!! 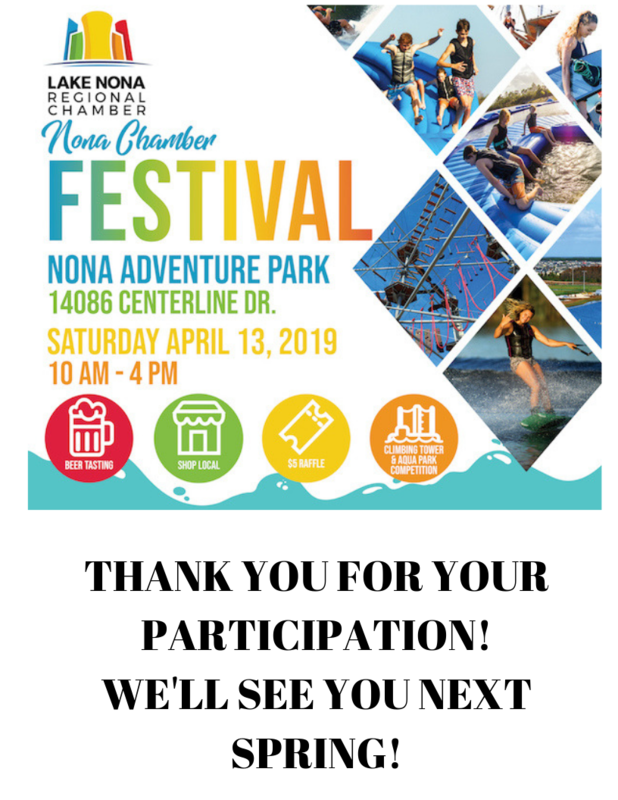 I hope you were able to join us for the Nona Chamber Festival at Nona Adventure Park on April 13. It was a beautiful day at the exciting park with much of the area appearing just like an Easter Basket, our theme this year. The Basket Case booth won the best decorated booth competition. 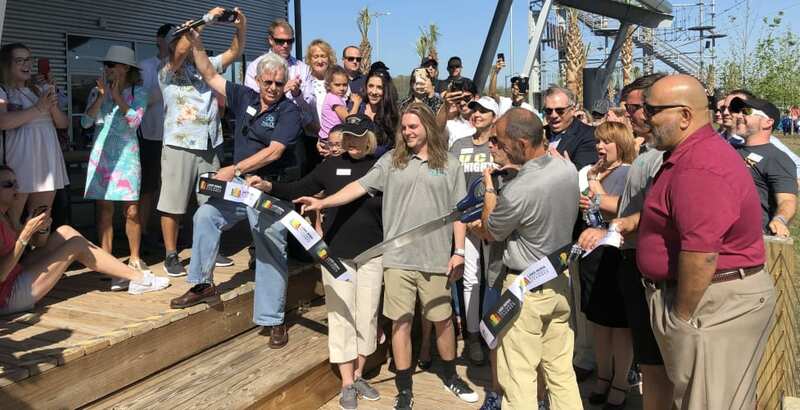 We thank the owners and staff of the park, Tavistock Development for assistance with additional parking requirements, and of course our hard-working event committee. 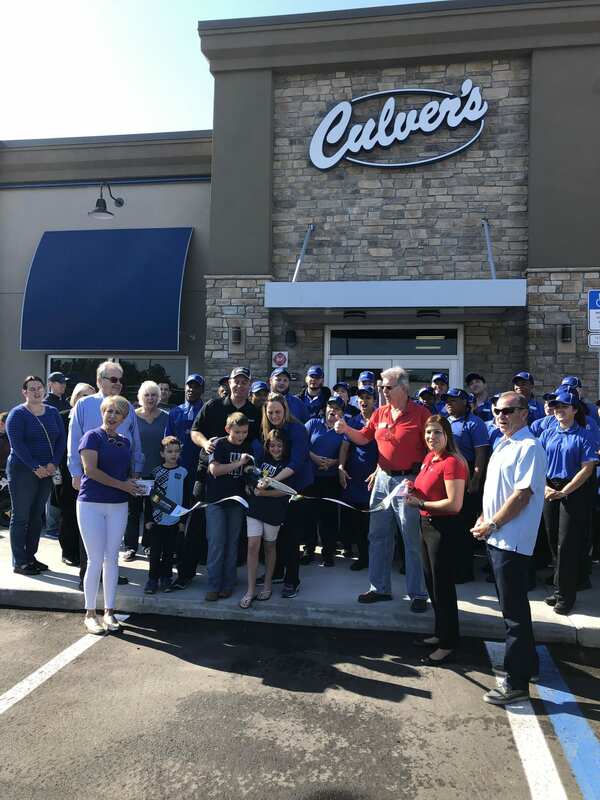 In addition, our volunteers came from local school organizations, membership of the chamber and the local community. On behalf of the board of directors we thank all the above. I also do not want to forget the directors of our board who were there throughout the day and previous day while we prepared for our guests. 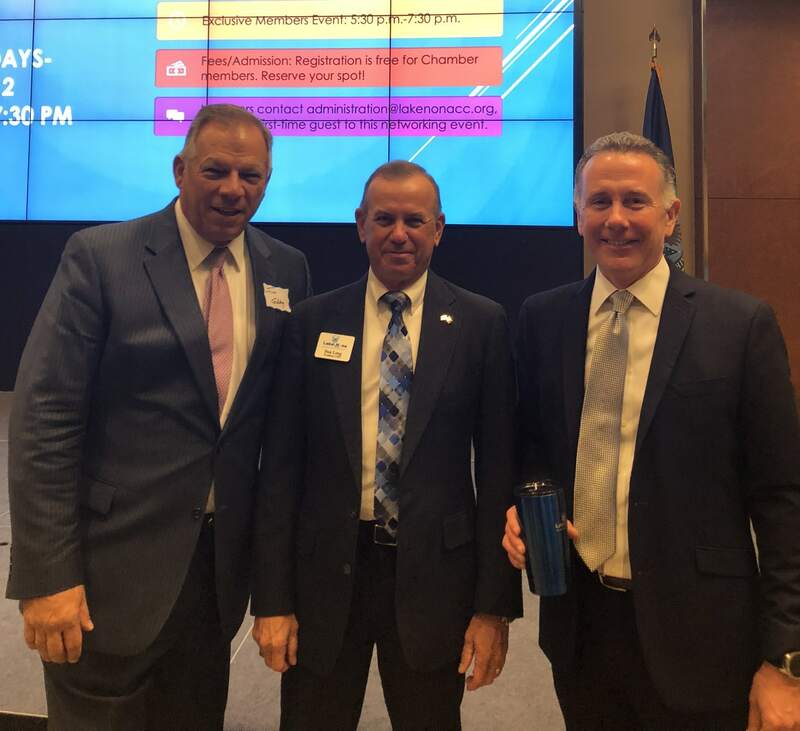 The 2019 Nona Chamber Festival enjoyed broad sponsorship that included our Title Sponsor, Shamrock Auto Body of St. Cloud; Event Partner, Nona.Media; Platinum Event Sponsor, Advent Health; Event Partner, GuideWell Innovation; Climbing Tower Competition Sponsor, Pediatric Dental Group; Beer & Wine Tasting Caterer, Chill Pops; and our Beer and Wine Tasting Sponsors, Northpoint Mortgage, Don Schmidt Roofing, and Distinctive Homes. 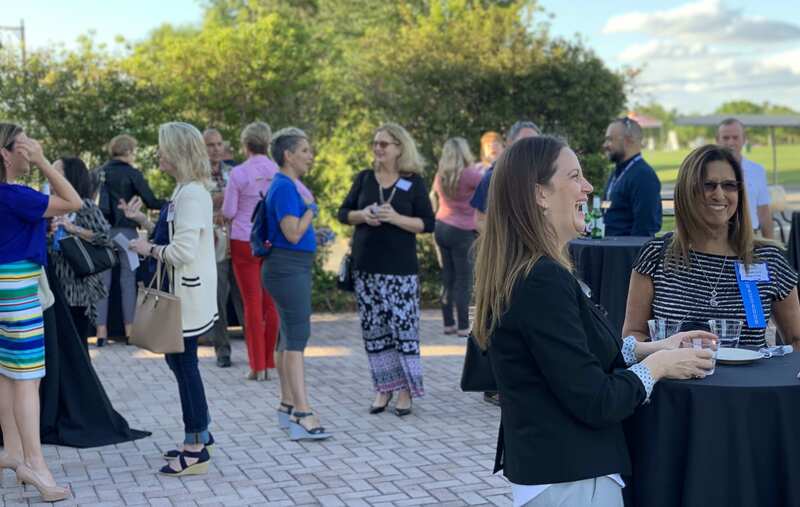 Many of the attendees also enjoyed outstanding rounds of tasting beer and wine from Castle Church Brewing Community, Park Pizza & Brewing Co., Orange County Brewers, Ivanhoe Park Brewing Co., Breakthru Beverage Group, Cooper’s Hawk Winery & Restaurants, City Beverages Orlando, and Chill Pop Lounge. We received additional support and contributions with garden furniture and umbrellas from CoolThings Pool & Patio Furnishings along with DJ entertainment from Orlando DJs & Events. 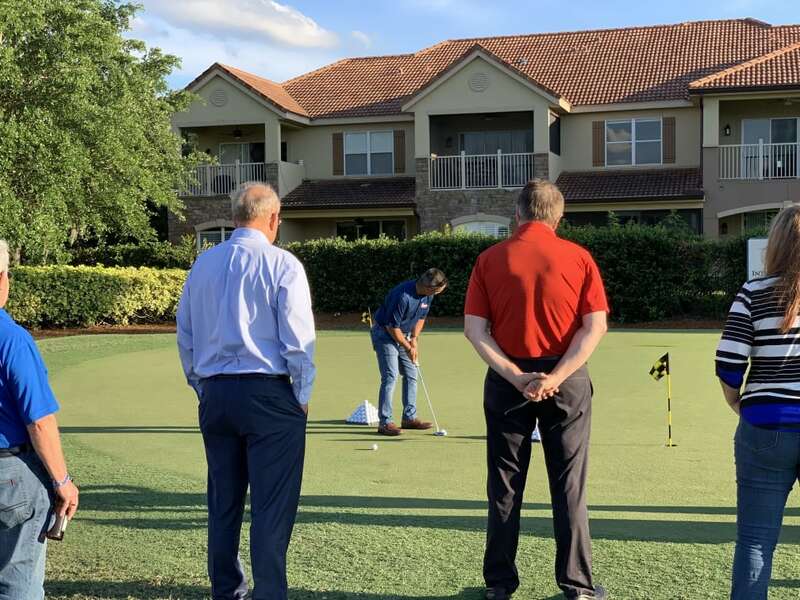 Most importantly we appreciate the support and participation of our more than 70 exhibitors who displayed their products and services in interesting and professional displays demonstrating how great business in Lake Nona can be. Do not forget to drop by Nona Adventure Park at your next opportunity to take advantage of their exciting attractions, great food and cool drinks. 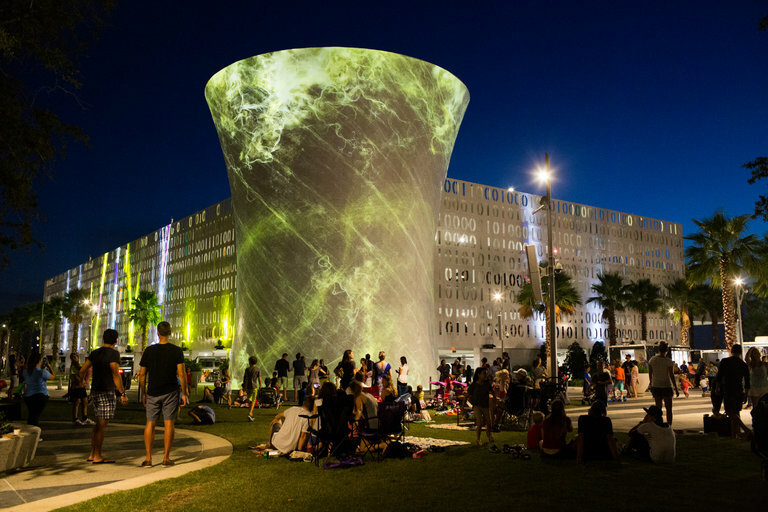 See you next year at the 2020 Nona Chamber Festival. 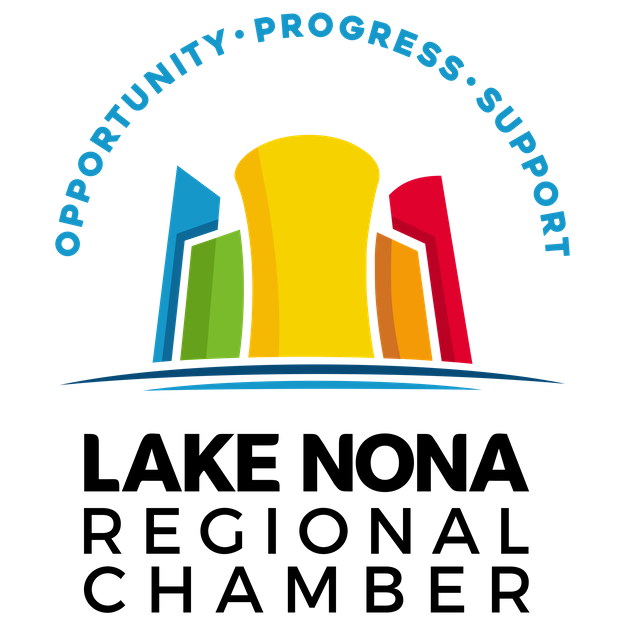 Progressively serving the Lake Nona Region with Opportunities that enable growth and success while Supporting our members through their journey. 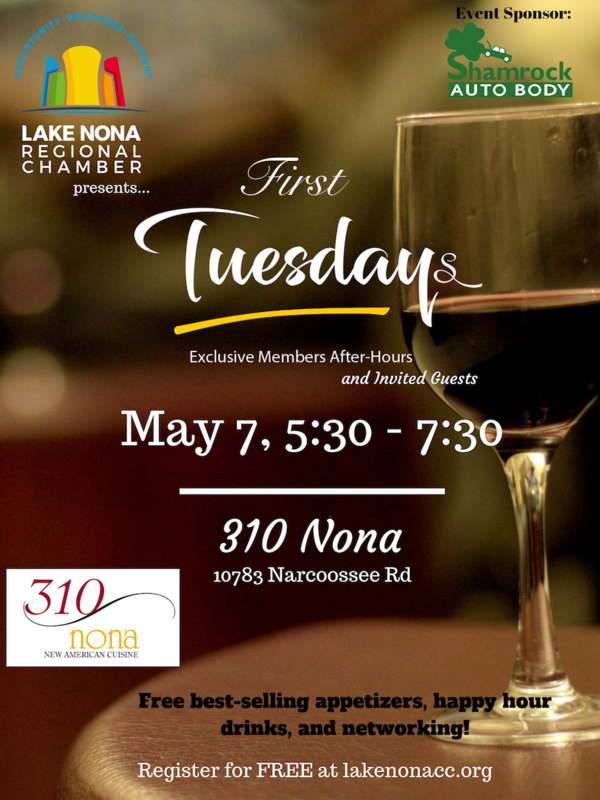 Welcome to the Lake Nona Regional Chamber of Commerce! 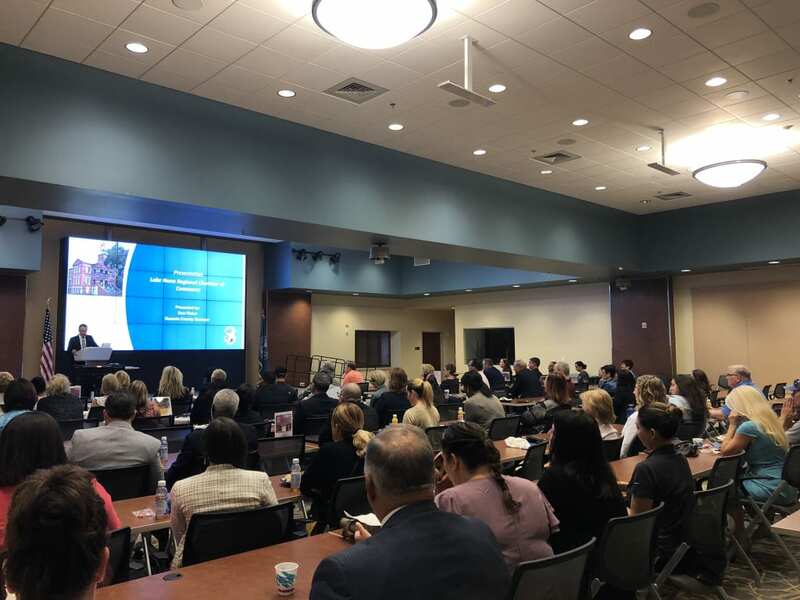 The Lake Nona Regional Chamber of Commerce is committed to promoting the core values of community, diversity, wellness and innovation in the Lake Nona / Orlando area. 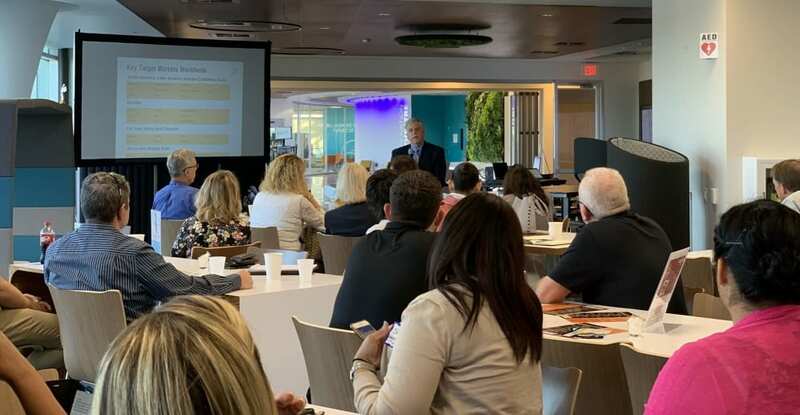 Our quality programming at monthly events will offer you educational resources to promote a healthy work culture and business support and networking to meet our welcoming, dynamic, professionals and business owners in the Lake Nona area.